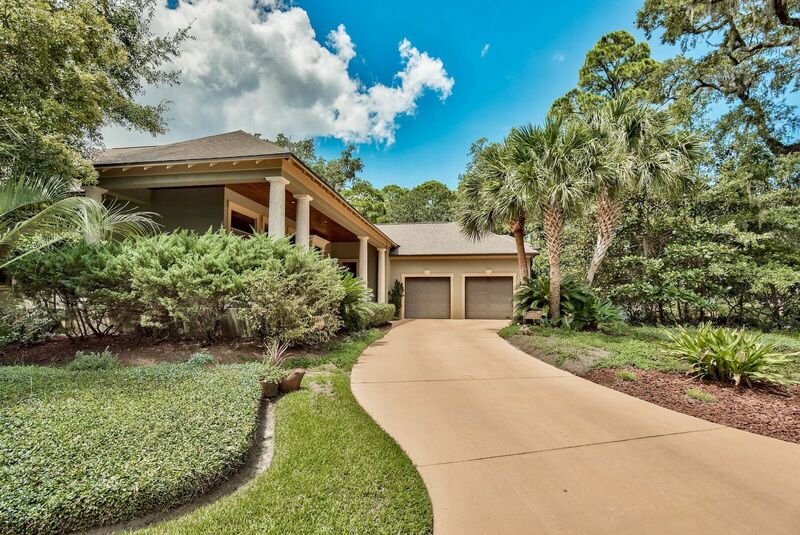 The Beach Group is pleased to announce the exciting new price on this 3,227 square foot home found in Santa Rosa Beach Estates. 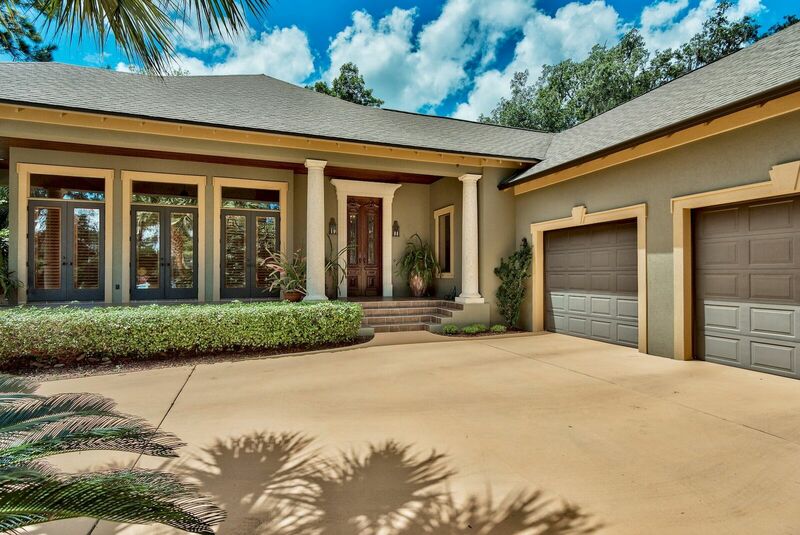 This 4 bedroom Mediterranean style home brings the old world charm with the stunning antique oak double door entry, the living room’s custom-made mantle, and soaring tray and coffered ceilings throughout. 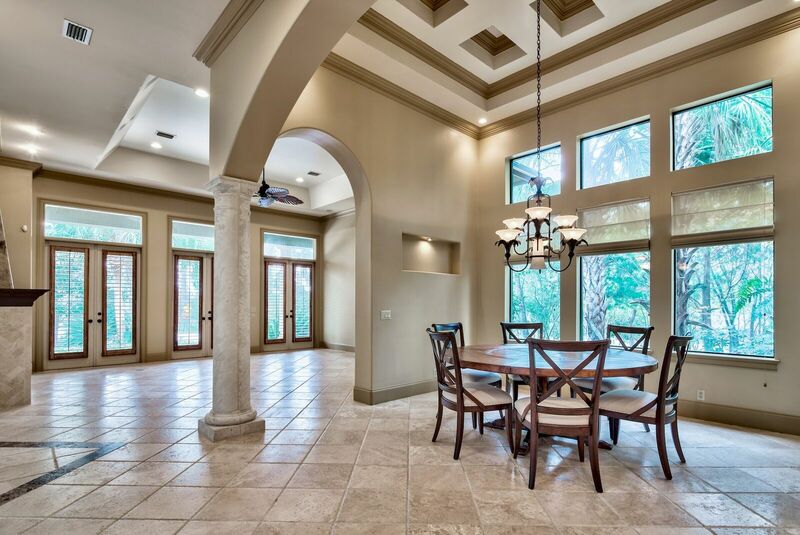 Luxurious finishes, italian Travertine tile, Roman styled concrete columns, and custom-designed archways together form this one-of-a-kind estate. The home also features a spacious appointed guest house that also opens to the home’s backyard oasis featuring soaring ceilings, a full bath, custom Alderwood cabinets, granite countertops and a walk-in closet. Enjoy being just one block from Hogtown Bayou which provides a convenient boat launch and super easy access to fishing, swimming, paddle boarding and enjoying the Florida outdoors. 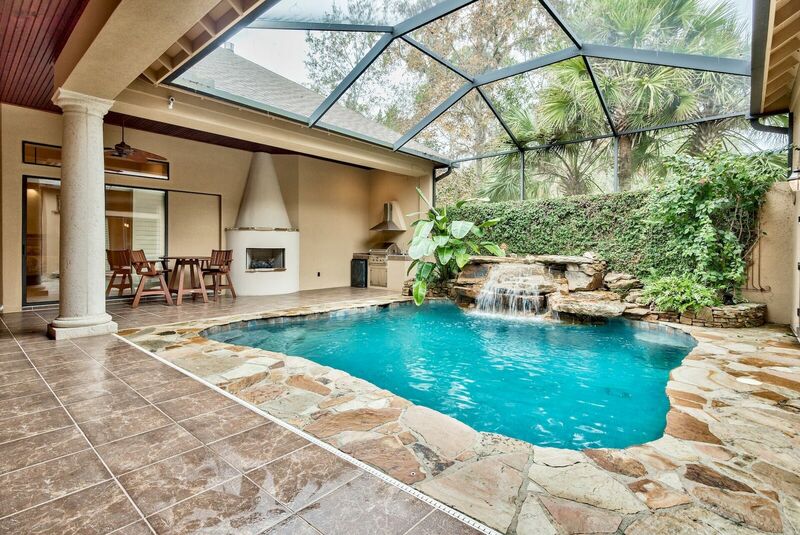 Call The Beach Group to schedule a showing of this one-of-a-kind Bay view home today! This entry was posted in Homes for Sale, News, Santa Rosa Beach. Bookmark the permalink.